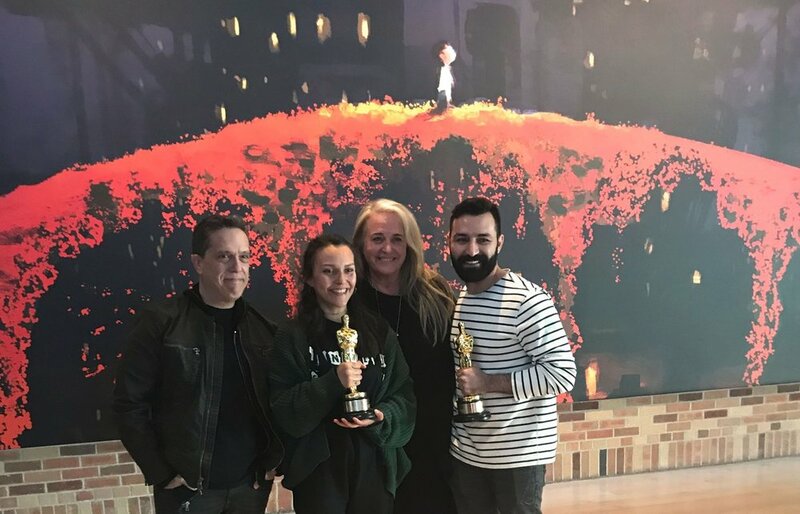 Over the last five years, Coco sketch artist Ana Ramírez González has gone from an intern to being staffed on an Academy Award-winning feature (Coco), illustrating the official Coco storybook (Miguel and the Grand Harmony), and starting work on a second, still-secret feature. Ana discusses her path to working for Pixar, her journey on Coco, and how Pixar makes the concept of a progressive, inclusive workplace a reality. TextExpander: write faster, smarter, and better. Visit TextExpander.com/podcast for 20% off your first year. Mack Weldon: use ELECTRIC at checkout to save 20% on your first order and throw out an entire category of inferior threads.